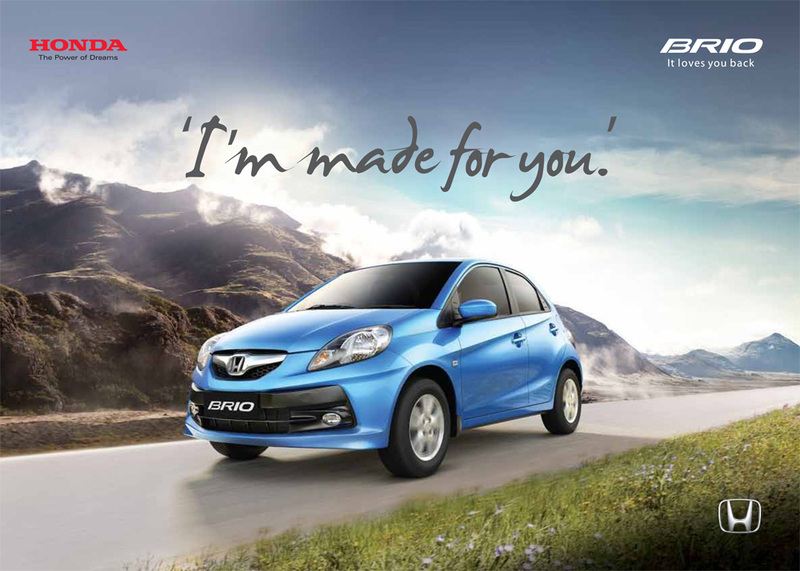 Good or bad, Japanese Automotive manufacturer Honda recalls 31,226 Amaze and Brio cars for to verify the defect in the brake system. Looks like it’s season of recalling cars. Last month Toyota recalled almost 44,989 units of Innova for faulty steering and Maruti Suzuki recalled 1.5 lakh units of Swift Dzire for defect in the fuel neck filler. 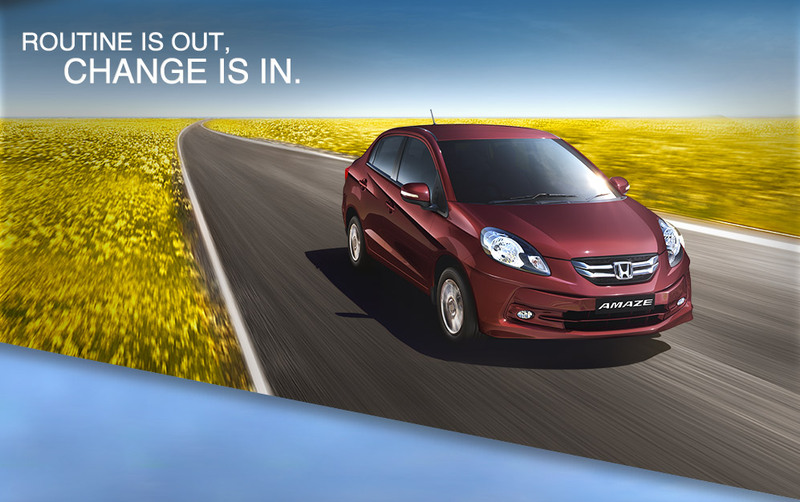 Honda Cars India ltd will inspect the proportioning valve of non-ABS variants of both models manufactured between February 28, 2013 and January 16, 2014. A proportioning valve is used in hydraulic brake system, which deals with the static supply. The proportioning valve reduces the pressure to the rear brakes. Regardless of what type of brakes a car has, the rear brakes require less force than the front brakes. Proportionating valve is not a part of breaking system for ABS variants therefore the ABS variants of Aamze and Brio and all variants of diesel powered Amaze do not require any inspection. HCIL mentioned the inspection and replacement would be carried out free of cost by the manufacturer. So if you have an Amaze or Brio and wish to know whether your car is in recall cars list, you have to just visit the company website and enter 17-character alpha-numeric vehicle identification numbers (VIN). In a significant development to ensure safety and customer satisfaction, SIAM (Society of Indian Automotive Manufacturers) member companies have implemented “Voluntary Code on Vehicle Recall”. This initiative by manufacturers is much appreciable and it indicates their commitment to society to ensure vehicle safety for the occupants as well as to others. The biggest recall in India till date is last year’s Chevrolet Tavera recall (1.14 lakh vehicles) due to address emission specification issues manufactured between 2005-2013. With due increase in common platform sharing architecture such recalls started more number of parts to be replaced. May be few years down the line the number what we see now will increase even drastically due to common underpinnings except style of the car.